It’s summertime, which means the kids are adjusting from the school routine to a more lax routine and can get a little bored. I know I struggle to keep my kids occupied without breaking the bank. Let’s face it, it’s not possible to take the kids skating, bowling, and to a movie each week without busting your budget. . . . or can you? 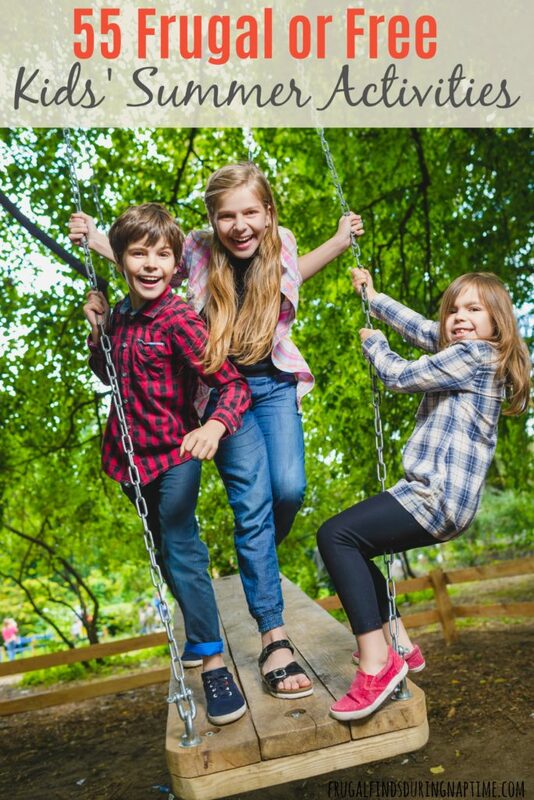 Check out this list of frugal or free kids summer activities to help you keep your sanity, the kids entertained, and your wallet happy. 1. Go on a picnic. Make some peanut butter and jelly sandwiches and go to a local park for a picnic. Select rolling skating rinks are offering FREE skating! See how kids can skate FREE during the summer here. Many churches offer a Vacation Bible School during the summer. It’s FREE for kids to attend, and they normally do a craft, sing, play games, and have fun. My kids LOVE to collect rocks, and then paint them. See how to make pet rocks here. 5. Go to the park. Have some parks in your area? Load up and go to the park for some fun. 6. Camp in the backyard. Take the tent out and have a camp out in the back yard. 7. Story Time at the local library. Many libraries offer story time, where a book is read and then make a craft to go with the story. 8. Story time at Barnes and Noble. Barnes and Noble offers story time on Wednesdays and Saturdays. After the story, the kids get to do a craft to go with the story. 9. Story time at Pottery Barn. Have a Pottery Barn in your area? Take the kids on Tuesdays at 11 am for story time. Sign your kids up for the Pottery Barn Kids Book Club and they will receive a special surprise after attending five events. 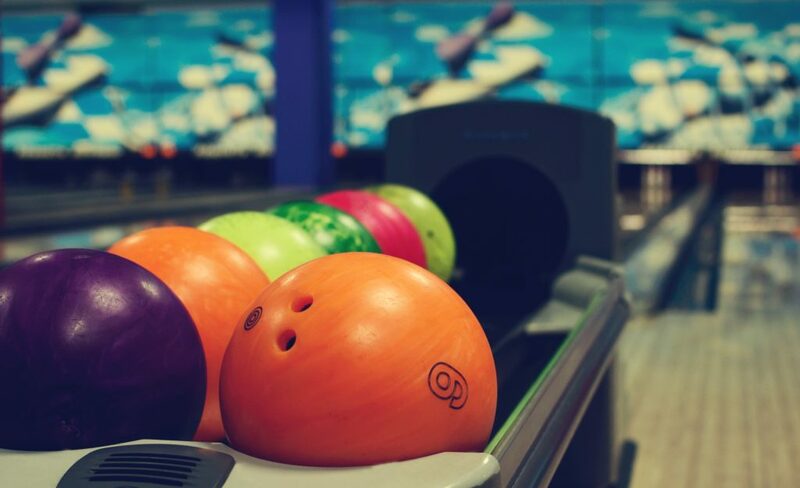 Kids can bowl two FREE games every day during the summer! Sign your kids up and receive the vouchers in your email weekly. Get the craft supplies out of the closet and let the kids have fun creating something. Tip: Making crafts is a fun and frugal activity for kids all year long. Follow my Pinterest board Kiddy Craft Fun for fun kids’ crafts. If you have local pools in your area, see if they offer a free entrance each week. If you live close enough to the beach or a lake, take a day trip with a picnic lunch. Don’t forget to stay safe! See Swimming Pool Safety Tips here. 13. Volunteer at the animal shelter. Do your kids love animals? Take them to the animal shelter to have them help walk dogs. 14. Visit a nursing home. There are so many senior adults who don’t have family to visit them. See if you can visit some of the seniors who don’t have family at your local nursing home. 15. Go on a bike ride. Take the kids on a bike ride after dinner around the neighborhood. Keep the kids reading and motivated to read with these summer reading programs that reward kids with free books, prizes, and even money! Let the kids play outside. Don’t forget the sunscreen and bug spray. 18. Go on a nature walk. Do your kids like nature? Go for a nature walk and then make something from the things you collect on the walk. 19. Send a card to a friend. Send some old fashioned snail mail to a friend or family member. Have some fun and teach your kids to bake cookies. Do you have a family game night? If not, summer is the perfect time to start having a weekly family game night. Drag out the pillows and blankets, and let the kids build a fort in the living room. Sometimes summer days can be too hot or rainy to go outside. Have a movie day inside with the kids. Let the kids play dress-up. Make it really fun and have a fashion show or let them act out a play once they are dressed up. 26. Home Depot Kids’ Workshops. Every two weeks, Home Depot has Kids’ Workshops where kids can build something for FREE! Just make sure you register ahead of time to reserve your child’s spot. 27. Play in the sprinkler. Do you remember summers of playing outside in the sprinkler? Try introducing your kids to it. 28. Attend a Farmer’s Market. A lot of cities have Farmer’s Markets throughout the summer where local farmers bring their produce to one place to sell it. Take the kids to introduce them to seasonal produce and teach them about growing fruits and vegetables. Check Local Harvest to find a Farmer’s Market near you. Make a scavenger hunt and take your kids on one. You don’t have to make it big or extravagant either. Kids just like the challenge of finding things. 30. Attend Camp Creativity at Michael’s. 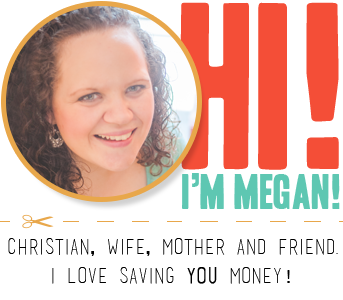 Do you have a Michael’s Craft Store in your area? 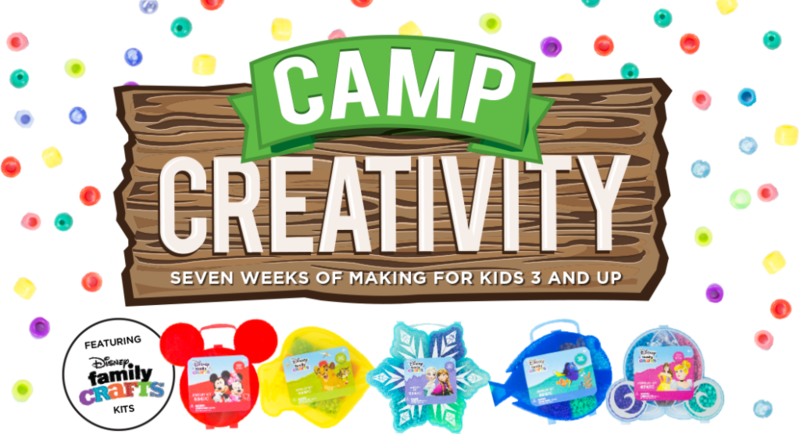 If so, they offer Camp Creativity, where kids can make different themed crafts three days a week. Prices are as low as just $4.00 per class! Get an empty notebook or a cheap journal and let your kids journal their summer. 32. Visit a National Park. If you live near a national park, you can get in for pretty cheap. Additionally, you can see what days you can get in to a national park for free here. 33. Go see a movie. Many theaters across the country offer free or super cheap movie days. The 2019 Summer Movie Schedules will be out soon! 34. Go to Bass Pro. Bass Pro offers FREE activities and crafts throughout the summer on Sundays, Tuesdays, Thursdays, and Saturdays. Check the calendar here. 35. FREE Crafts at Lakeshore. Do you have a Lakeshore near you? Stop in to do a FREE craft with the kiddos. See a complete list of crafts and dates here. Do the kids love trying to find things like a treasure or scavenger hunt? Then try Geocaching! All you need is a GPS enabled device (like your smart phone) and you can play by searching for hidden containers called “geocaches”. 37. Go to a museum. Have a Bank of America or Merrill Lynch credit or debit card? Present it with your photo ID to gain free general admission to any participating museum. Check here for participating locations. In this day and age, technology has overtaken and it’s rare to make a phone call when you can text or email. Have your kids call a friend or family member. There are so many free e-books you can download from Amazon for kids! All you need is the FREE kindle reading app and you can download the books for your kids. Target has partnered with museums in select cities to offer FREE admission! Check here for locations near you. Set up a bird feeder and watch the different types of birds that visit your yard. 42. Plant a flower garden. Pick up some cheap seed packs and let the kids plant flowers. 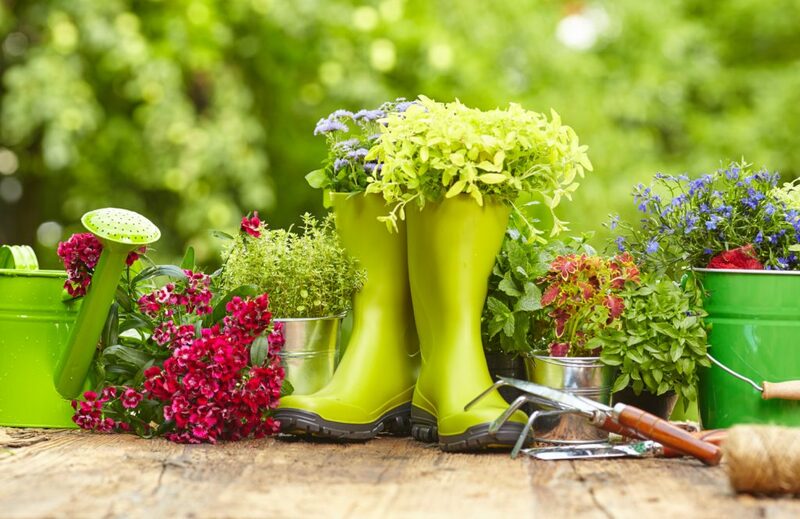 Additionally, growing your own flowers can save you money! See how here. Let the kids pick flowers in the yard. OK, so maybe you can’t do this if you live in the city. I grew up in South Alabama and catching fire flies at night was always a fun activity I did with my cousins. Take some sidewalk chalk and draw the hopscotch squares. Then show the kids how to play hopscotch. 46. Have a Water Gun Fight. Did you ever have a water gun fight as a kid? I remember having a few and they were always so much fun. Grab some cheap water guns and let the kids have some fun. 47. Build something with LEGOs. Do your kids have a massive collection of LEGOs or blocks? Challenge them to build something, or check out these 7 Fun Summer Projects to do with LEGOs. Have the kids help make their favorite Kool-Aid and freeze them in fun molds for popsicles. Teach your kids how to make homemade ice cream. Check out these 80 Homemade Ice Cream Recipes. I know no kid wants to spend their summer doing chores, but it’s a great way to get some things done around the house and let’s the kids earn a little bit of spending money. Let the kids invite a friend or two over for a “play date”. I have learned this is an extremely cheap way to keep the kids entertained. Let the kids play with sidewalk chalk outside. I let my girls “draw” a big city on our car port and then they ride their bikes around on the “roads” and “visit” the different buildings. This set would be a lot of fun! 53. Have a Dance Party. Turn on some fun music and “dance it out”. Buy the kids a disposable camera and let them “document” their summer with pictures. Take the kids to a fishing hole or pond and teach them to fish. There are many things you can do with your kids to keep them entertained without busting your budget over the summer. All it takes is a little creativity. 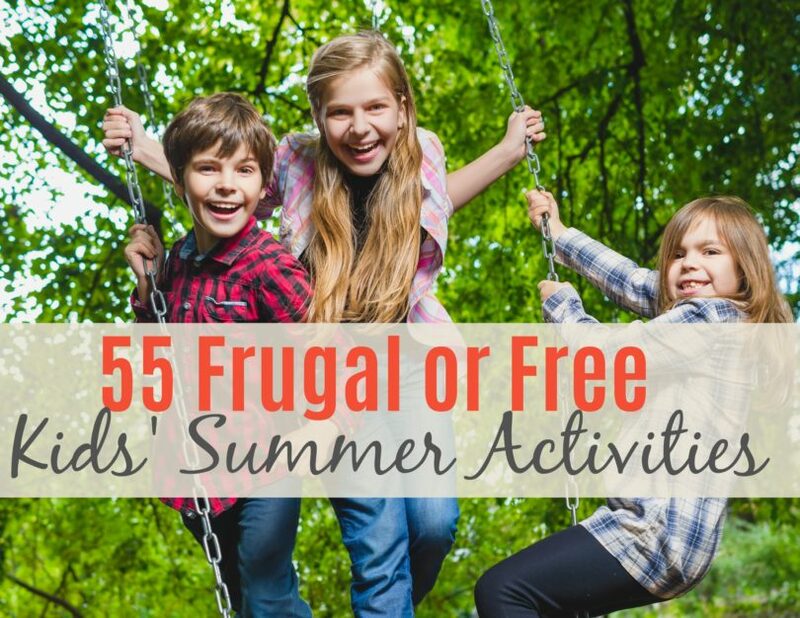 What are your favorite frugal or free kids summer activities? 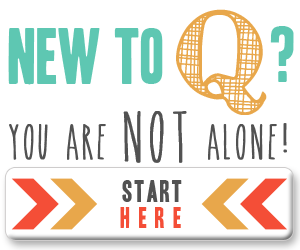 Be sure to bookmark this list or pin it here for later.